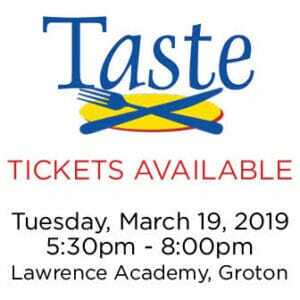 Celebrating its 18th year, the Taste of Nashoba has been an annual event showcasing the best restaurants, caterers, bakeries, and breweries from the region to thousands of attendees. Attracting over 1,000 attendees each year, the Taste is the Chamber’s largest and most popular social engagement of the year. Tickets are available at the Westford Historical Society 2 Boston Rd, Westford MA MWF 9am-1pm or though this link . 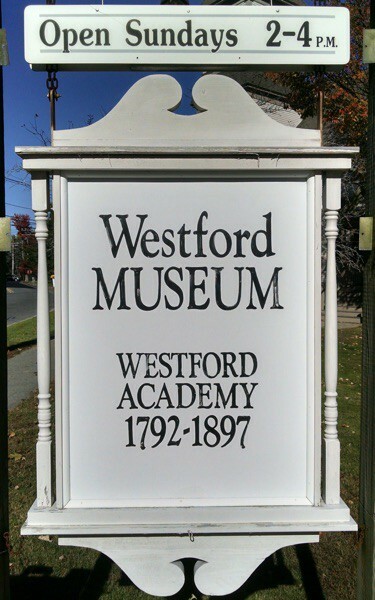 All ticket sales benefits the Westford Historical Society and Museum. Thank you for your support!